So, you are about to wear a gorgeous pink dress, right? But the thing is, you don’t know what color shoes to wear with it? Relax and take it easy! I am here to help you out! 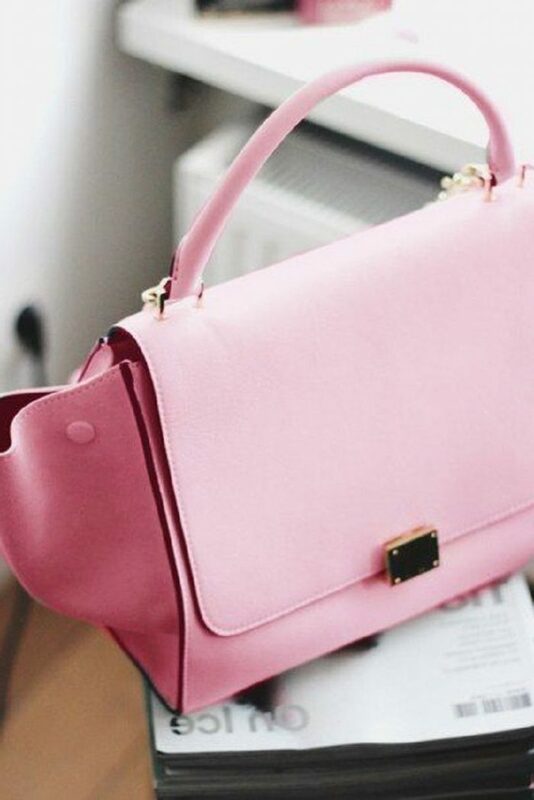 The pink color comes in different shades, from pale pink to deep and rich pink colors. Lucky for you, pink dresses have lots of shoe options. So, let’s dive in and see what’s trending this season. A lovely fringed short dress in pink color looks awesome with white sunglasses, miniature silver-white shoulder clutch, and white leather ankle boots. An ideal look for fancy cocktail parties in the city. Let’s talk about trendy colors to try next Winter. Today we are going to see best ways on how to wear trendy baby pink hue. If you are a fan of this girlish color, then you are a lucky one, as I’ve got plenty of great stylish outfit ideas on how to make this color look great on you. Baby pink is a sweet-looking hue that can be combined with almost every color. That’s why we see so many fabulously looking street style images of ladies who appear in beautiful blush pink color garments. If you are confused and don’t know how to wear it in real life, then I am here to share with you my favorite outfit ideas that will inspire you to buy blush pink clothes for the next week wear. Here are presented various street style ideas that feature pink coats, leggings, accessories, etc. Hope you gonna find your favorite combination to wear next cold Winter 2019 season. Let me know your thoughts in the comments below.